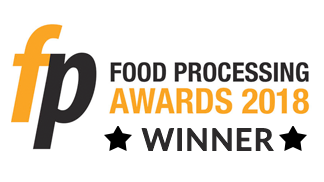 The HM003 food temperature probe and handheld thermometers are easy to use, practical and affordable instruments for a wide range of food applications such as farming, food manufacturing, food service, catering and in supermarkets and restaurants. 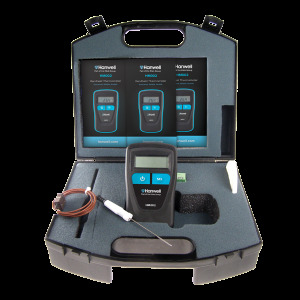 All instruments are microprocessor driven and offer the benefit of interchangeable probes. 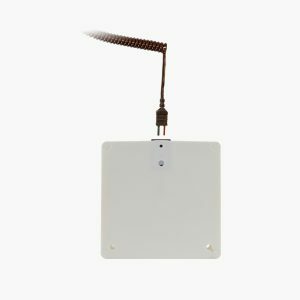 This provides exceptionally high accuracy and long-term temperature measurement. 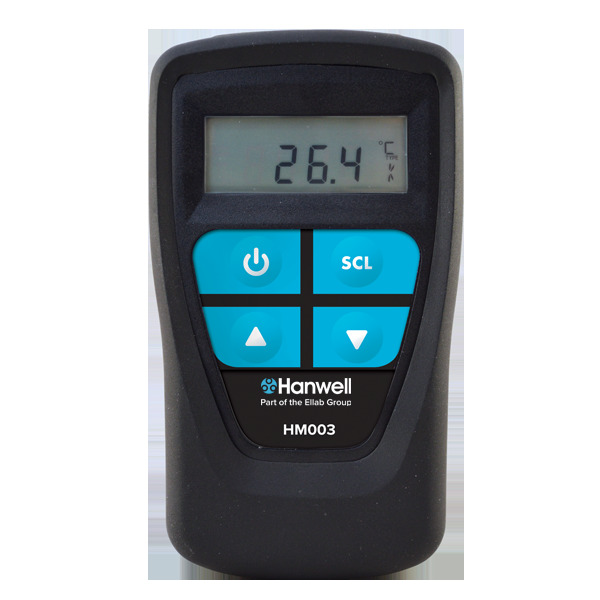 The HM003 is designed to be waterproof to IP67 standards and all units are supplied complete with a shock resistant holster. 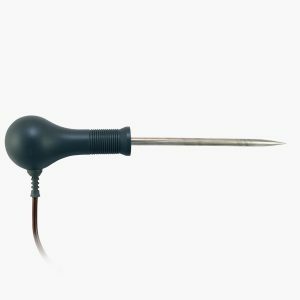 For use with the handheld thermometers, the HP01-S is a 2-in-1 probe used for surface temperatures and immersed to take liquid temperature. 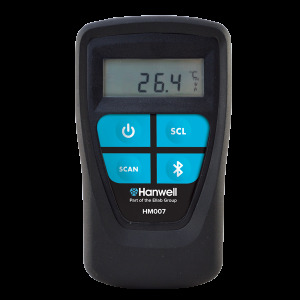 Handheld logging thermometer with integral barcode scanner and Bluetooth capabilities. 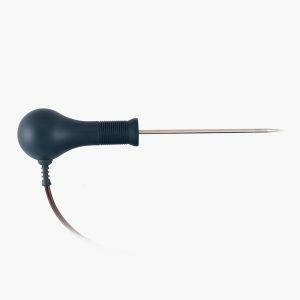 For use with the handheld thermometers, the HP01 corkscrew temperature probe enables ease of penetration to semi-solid and solid frozen food. 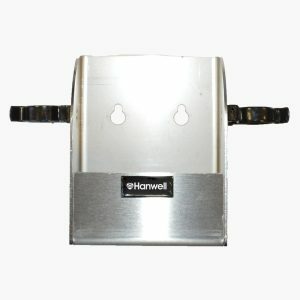 Steel wall bracket for use with the handheld thermometers. 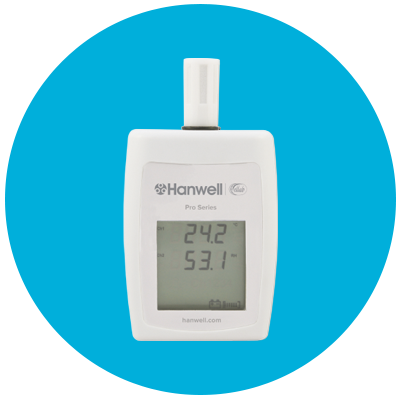 For use with the handheld thermometers, the HP12 is designed for measuring temperature between boxes and is ideal for air and liquid measurement. 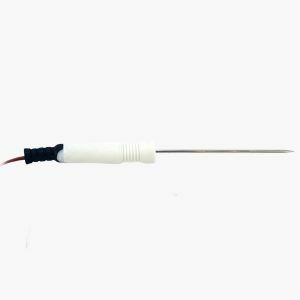 For use with the handheld thermometers, with a 1.5mm fine needle, the HP10 is designed for minimal damage when monitoring the temperature of a product within a vacuum pack. 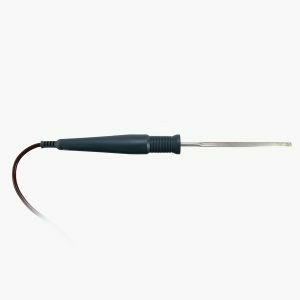 For use with the handheld thermometers, this waterproof probe is designed for cooked/chilled products, or any semi-solid material. 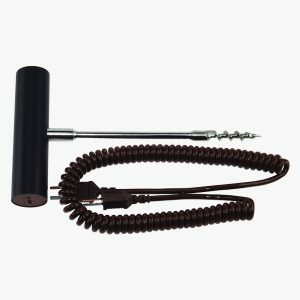 Handheld Sous Vide temperature monitoring kit contains MM2000, fine needle probe, self sealing tape, log book and carry case is designed to monitor food inside a sealed bag . 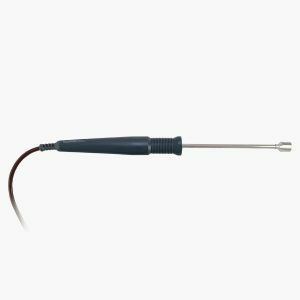 For use with the handheld thermometers, the HP07 is a heavy duty needle probe for measuring semi-solid or solid materials.